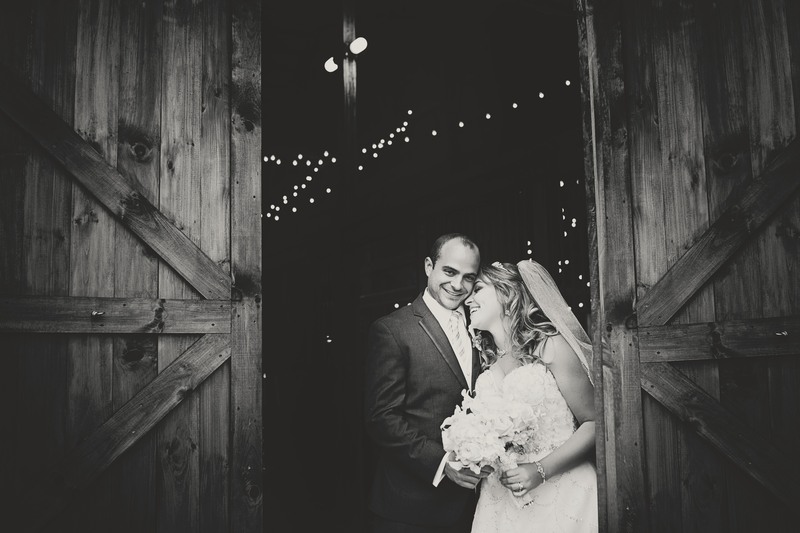 Choosing to have your wedding at our barn will be the easiest choice of your wedding planning. We make things easy to plan and will help you in anyway you can. Schedule a visit to our property and you can see for yourself! Or check out our Reviews page to see what other brides, grooms, or family members are saying about us. View our Gallery Page to see some beautiful brides and grooms on our farm, or contact us today for a viewing or for more information!